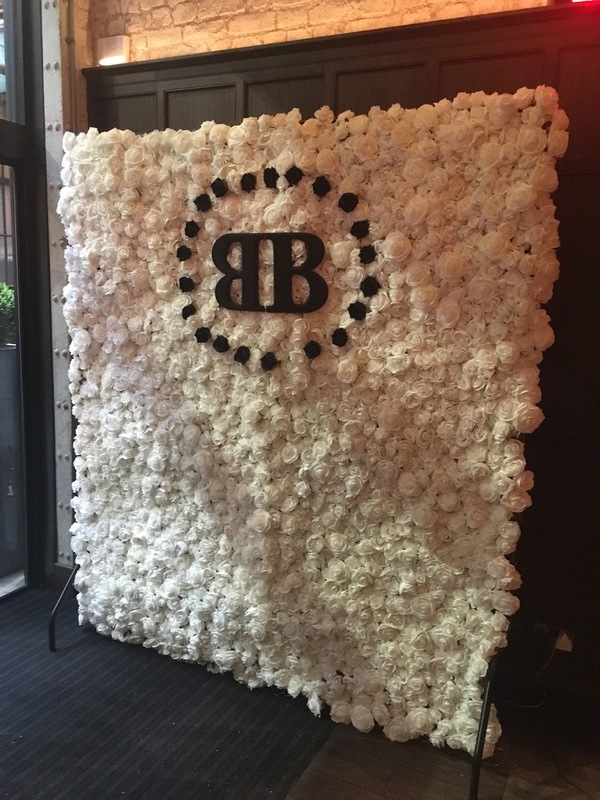 A couple of week ago I attended the launch party for the Beauty Book App at Neighbourhood restaurant in Manchester. 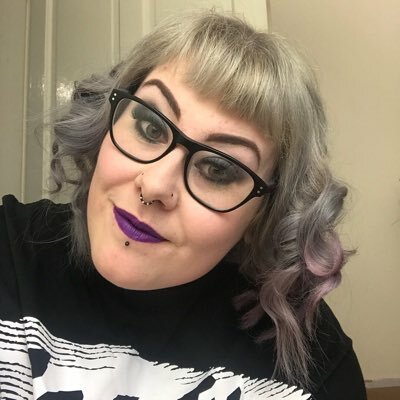 The Beauty Book App is a handy database of beauticians and salons where customers can leave real reviews and photos. It allows new customers to read reviews and see images of what the business offers. Salons, MUA's, beauticians, hairdressers and Spa's can join the app, upload their information and then their customers can leave true and honest reviews. Once the customers add their review they are published straight away so there's no editing or declining the review from the businesses. 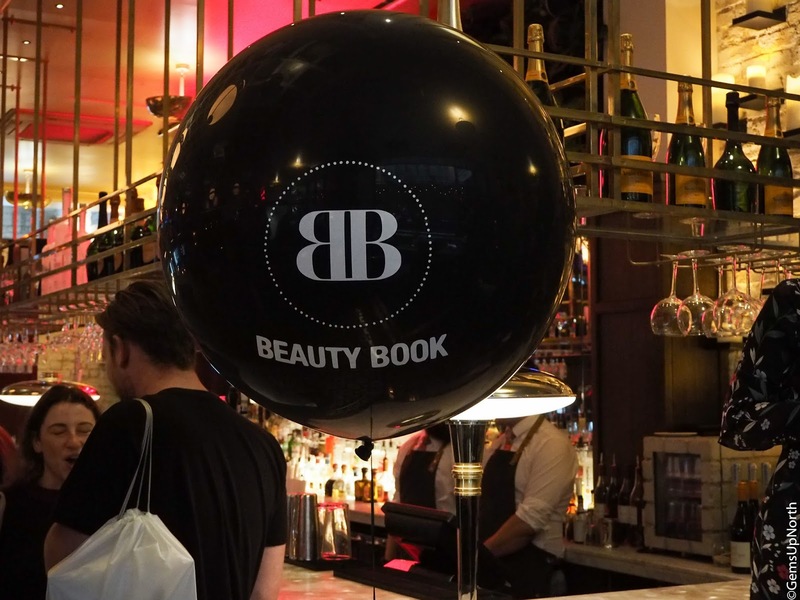 Beauty Book gives potential customers the chance to see what the place offers, where they are and see what other people think all in one place. Your able to search salons close by or further away or just search for the treatment your wanting. Once you've found what your looking for, the app offers the opportunity to contact the business directly. The launch night was an exciting one, organised with LedigoPR at Neighbourhood MCR. This restaurant is a glamorous one with a very instagramable tiled floor, the cocktail on arrival was delicious too. 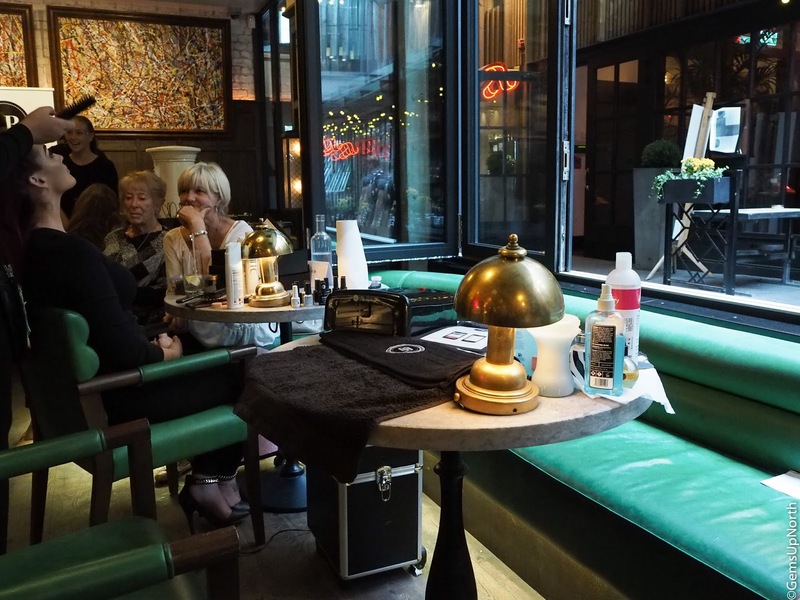 At the event there was a beautician doing gel polishes, a lady doing back massages, a hairdresser and Wish Upon a Sparkle was providing face glitter all night. 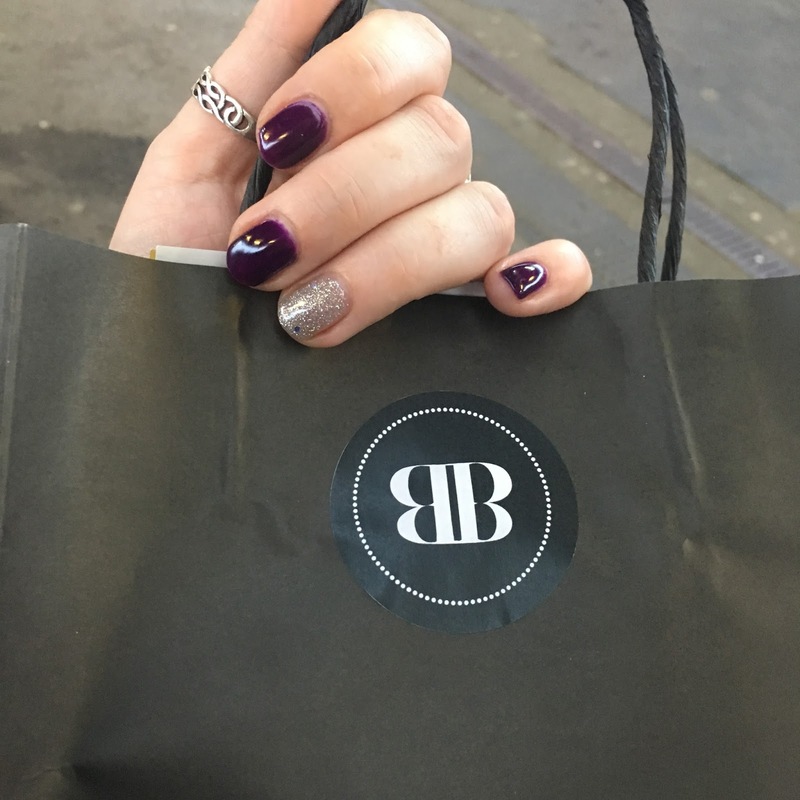 I was able to have my nails done by the lovely Lisa from Blackpool, Lisa has a beauty room in her home and provides nails, waxing, spray tanning and lash treatments. Lisa is on the Beauty Book App already so I've left her an honest review and a photo of my beautiful gel polish. Thanks Lisa! If your on the look out for a new beauty treatment or to find a regular salon then check out the Beauty Book App, you can download the app from the App Store on iPhone or Play store on Android. You can also use the Beauty Book website to search and find beauty treatments just like the app. 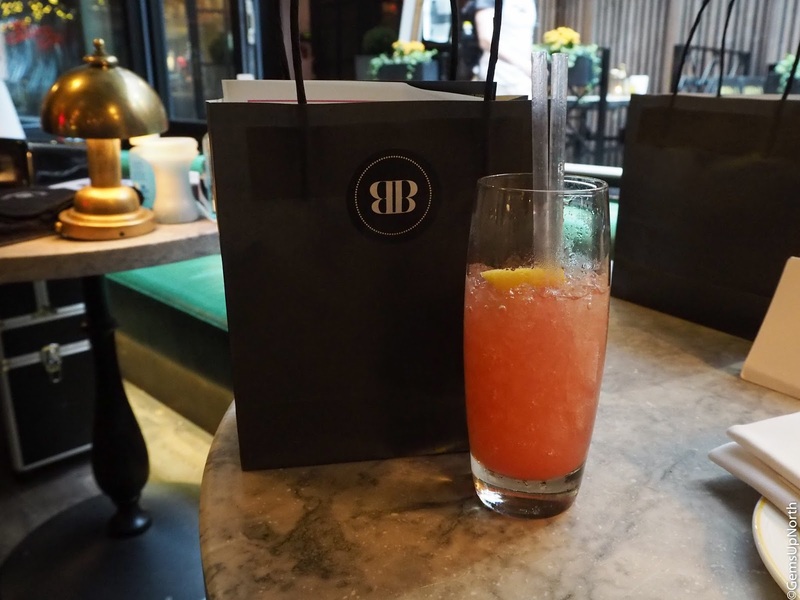 Thank you to The Beauty Book team, LedigoPR and Neighbourhood for a lovely evening! This looks and sounds like such a lovely event and a great idea for industry professionals! I need to visit Neighbourhood soon! Neighbourhood is such a lovely place and totally instagramable haha. The event was lovely and the app will help out industry professionals a lot I think. I would definitely use it to research a new treatment or to find a new MUA/Nail tech.